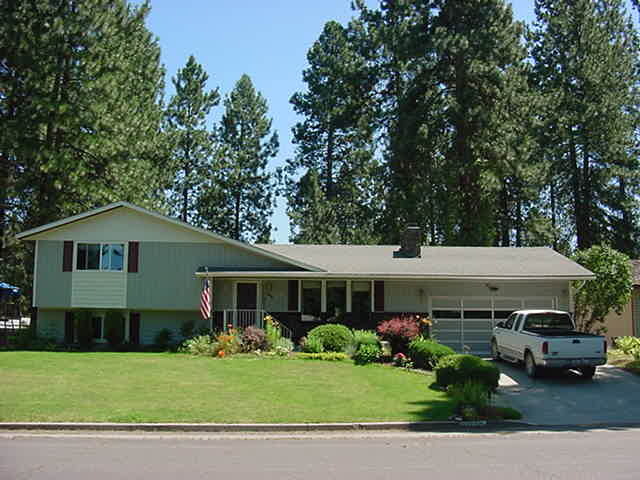 JUST REDUCED: Remodeled 4 level in a wonderful neigborhood in the Mead School Dist. This 4 bdrm 3 bath home has all new carpet, paint, kitchen tile, vinyl windows and a new bath down. Plenty of room for your family and lots of storage. The large fenced park like back yard has a new brick patio and a 2 tier water feature and is surrounded by perennials. There is a space & hookup for a hot tub, this is the perfect family home. Show Today.